Reunion Committee Needs Your Vote! If you want to see whats up with me, check out my myspace! 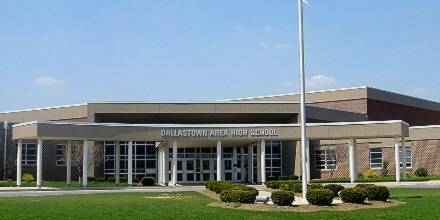 It is a product of Classreport, Inc. and may not be affiliated with Dallastown Area Senior High School or its alumni association.